Are you missing out on business from mobile customers? Make your website mobile-friendly with Creare. How does my website look on mobiles? 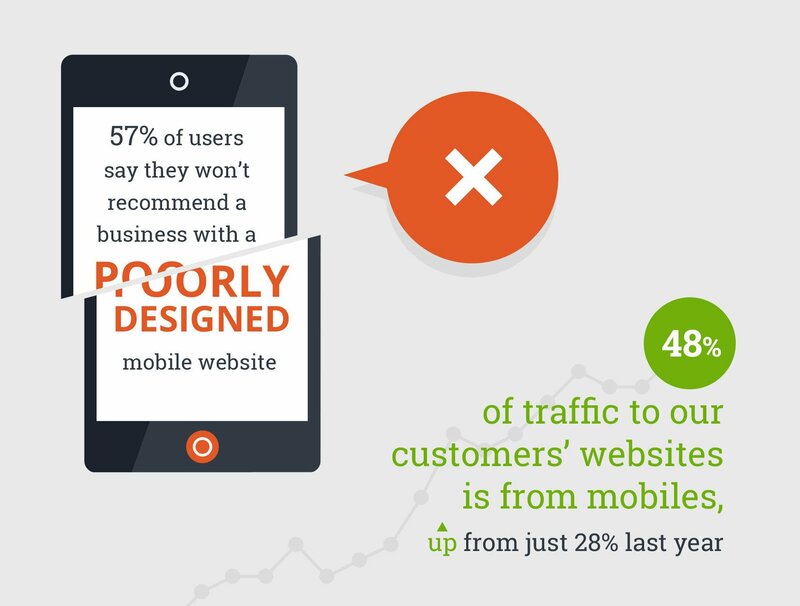 If you want your website to perform for your business, it needs to look good on mobile devices. Not only does it need to look good, but it also needs to work well. Use our handy tool to see how your site currently displays and if things donâ€™t look quite right, it might be time to upgrade your website to something more mobile-friendly.